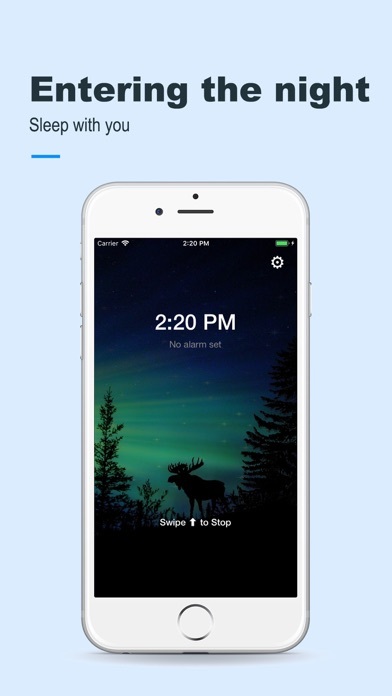 Soda sleep Soda Sleep is an app that guides the body and mind and nature to help you have a better night's sleep. 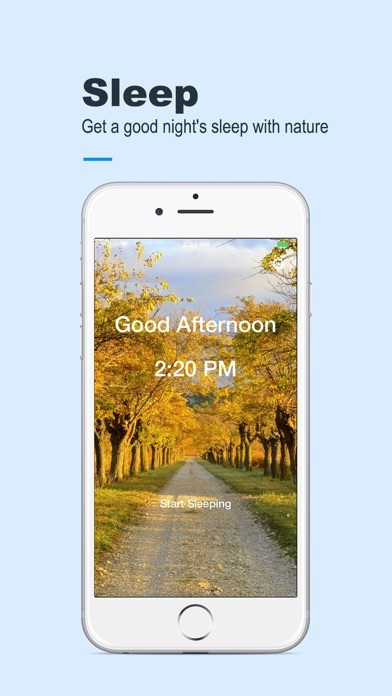 Soda sleep is a natural and sound-themed health and wellness application that helps you relieve stress and relax your sleep. It is mainly combined with various natural sound scenes to form "SLEEP". This is a way to get away from fast-paced moments into another quiet time and space. Consistent with soda sleep for a higher quality sleep. 1. The voice of nature: - Choose high quality sounds from the natural world and create travel through time and space. - With the original features of music fusion, you can enjoy white noise while playing music. - Available in the function module: SLEEP. 2. Sleep and nap: - A variety of natural sounds can help you get a good night's sleep. - During the day and night, you can switch between fast snoring mode and sleep mode as needed. 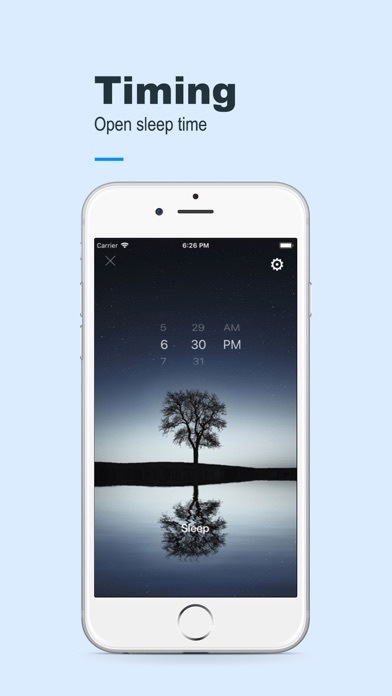 - Gently wake up to make getting up easier. - A gentle alarm clock that wakes up every time for a wonderful experience. 3. 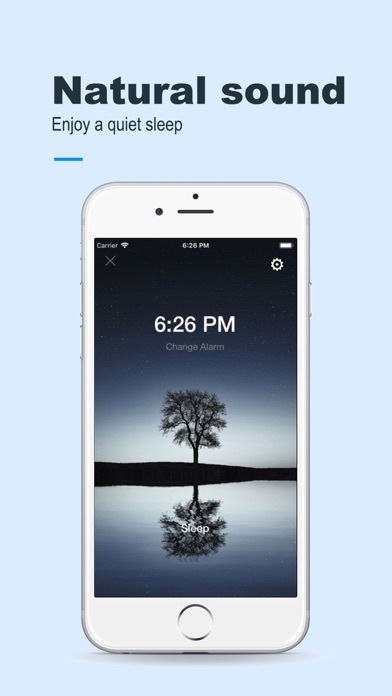 Minimalist design: - Minimalist interface design and the concept of "less is more". - Support for iPad Pro split view, multitasking and landscape mode. Suitable for the crowd: - The urban population suffers from sleep problems. - Delay procrastinators who have difficulty. - Creative workers who are often disturbed by noisy environments. - High-stressed people who are chronically anxious and tired. - A meditation practitioner who wants to achieve peace of mind and body. - People who want a better self version.